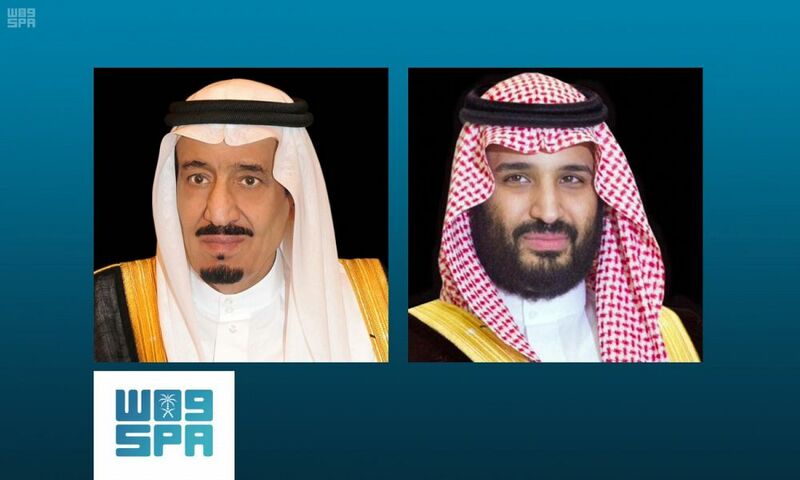 The Custodian of the Two Holy Mosques King Salman bin Abdulaziz Al Saud, and Crown Prince Mohammed bin Salman bin Abdulaziz Al Saud, Vice President of the Council of Ministers and Minister of Defense have sent cables of condolences to President Mohamed Abdullahi Farmaajo of Federal Republic of Somalia on the explosion that took place at a shopping center in the capital Mogadishu, resulting in deaths and injuries. In the cable, the King and his Crown Prince said: "We have learned of the news of the explosion which took place at a shopping center in the capital Mogadishu and resulted in a number of deaths and injuries. We condemn in the strongest terms this criminal act. In my own name and on behalf of the government and people of the Kingdom of Saudi Arabia, we express our sincere condolences to Your Excellency, the families of victims and the people of the Federal Republic of Somalia, wishing the wounded a speedy recovery."